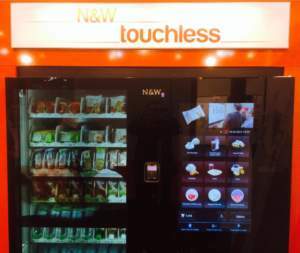 The exports of made in Italy vending machines in the first 6 months of 2017 are worth almost 213 million Euros, with an increase by 5% over the same period of 2016. The Italian association representing the entire chain concerning vending machines comments on the data collected by Promos. Piero Angelo Lazzari, president of CONFIDA, explained: ‘The European leadership of Italian vending machine industry is becoming stronger. It is state-of-the-art sector as for technologic development, which is also a practical example of the excellence of Italian export technology’. The numbers confirm that 70% of vending machines for food and drinks produced in Italy are sold abroad. In Europe a two digit growth is recorded. 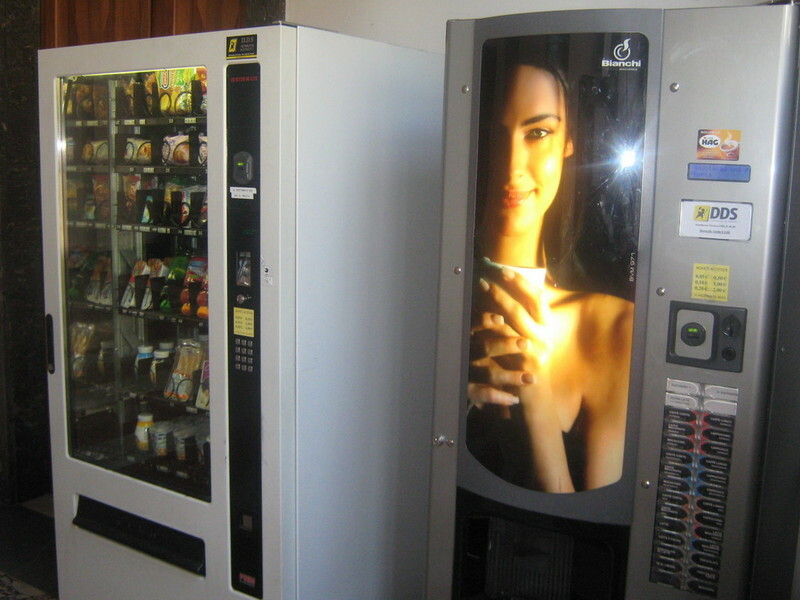 Sales of Italian vending machines do not slow down in the European Countries where the largest market shares are concentrated: in Germany, which covers 12.4% of exports concerning this sector, the increase was 10.5%, while in the Netherlands, which account for 6.7% of exports, the increase was 11.7%. Two-digit increases are also recorded in such key countries as Russia (+ 38.7%), Switzerland (+ 33.7%), Romania (+ 25.1%), and United Kingdom (+ 11%). Exports for vending machines only, that is to say vending machines for food and beverages, recorded a total value of 300 million Euros. The main market for the entire sector is France with 17%, followed by Spain with 12% and Germany with 11%’. Emerging Markets. 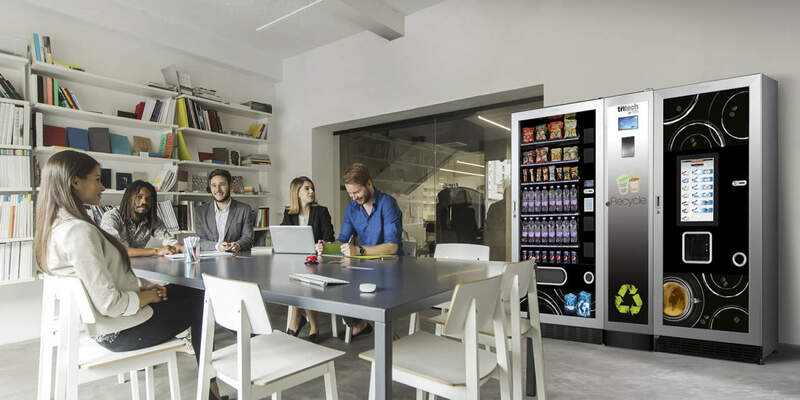 Although Europe remains the most important marketplace for Italian vending machines, the extra EU market is booming, with an increase by 16% in value, which reaches 22.6% of total exports. South America accounts for 4.4%, the Asian markets are worth 6.5%, and the Middle East 3.4%. Among the Countries that allowed recording the most significant improvements there are China (+ 214%), Mexico (+ 171%), Brazil (+ 150%), and Malaysia (+ 150%). The expansion recorded in the United States (+ 15.7%) is noteworthy. Here exports from January to June exceeded the threshold of 5 million Euros. Outside Europe, the United States represents 2.8% of total Italian exports in the world. South America accounts for 4.4% of the total, Asian markets for 6.5%, and the Middle East for 3.4%.